Welcome to the Graphic Design|Digital Design Student Mentoring Program resource area in the Graphic Design Help Forum. What are the general expectations? 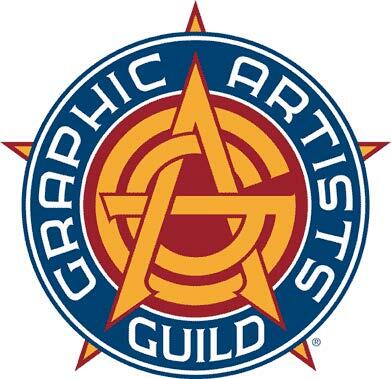 JOIN our Google+ community to laugh, learn and get to the bottom of how visual communication really works. 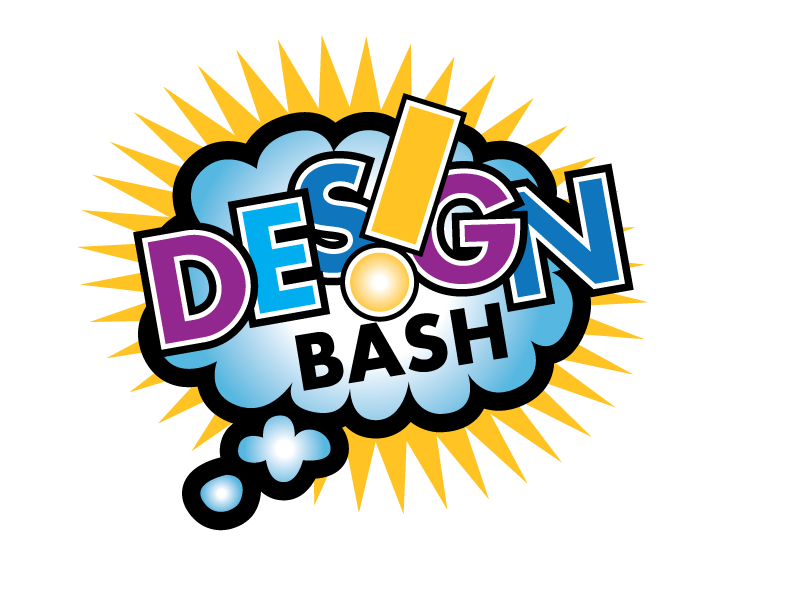 Design Bash is a place for students, alumni and faculty to build a creative culture outside of the classroom. It's a place to post and discuss art and design. Post lame work you find online and in the world, awesome work, even your own work! Accept your invitation to join the community!